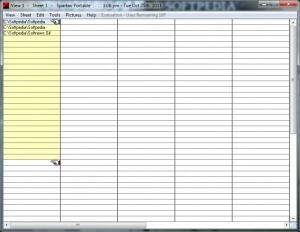 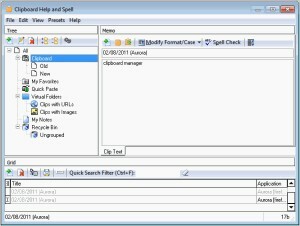 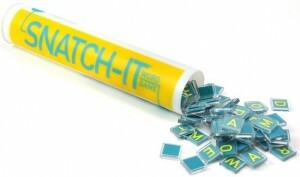 Can automatically expand abbreviations and correct typos while you type. 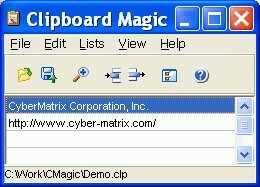 This is an application designed to help you manage your clipboard. 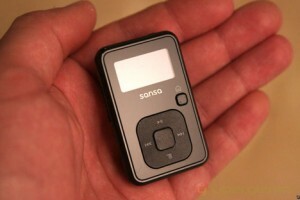 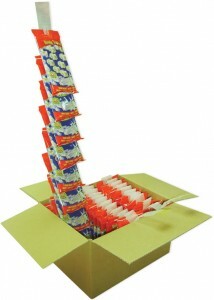 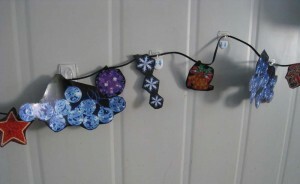 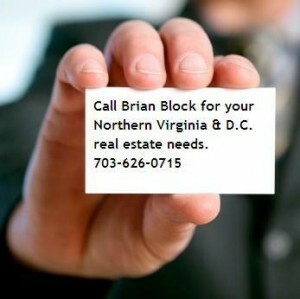 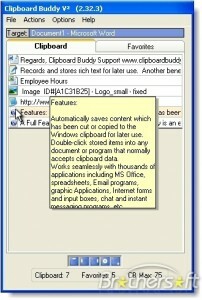 Take all your useful information with you on your USB drive. 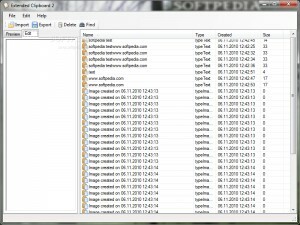 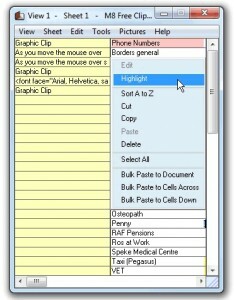 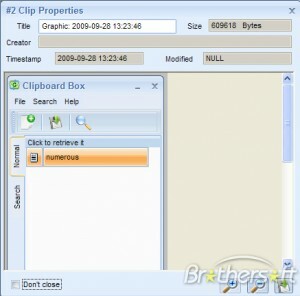 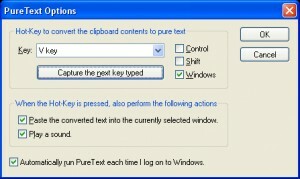 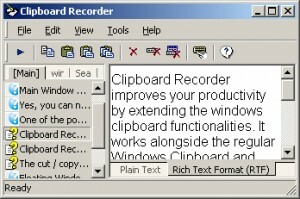 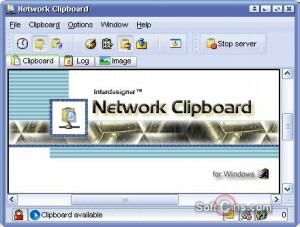 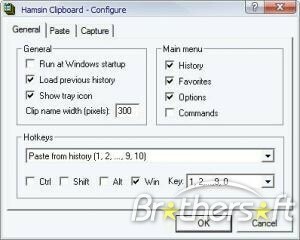 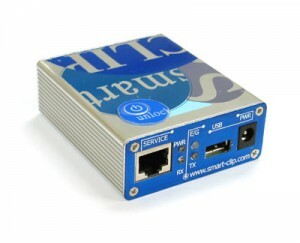 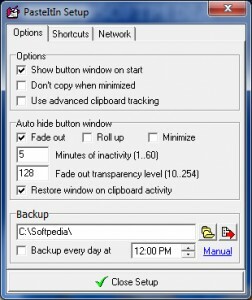 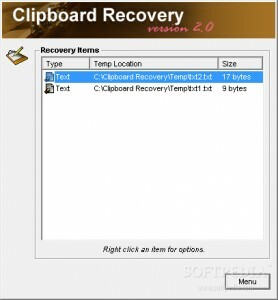 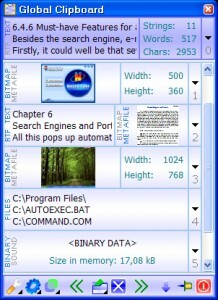 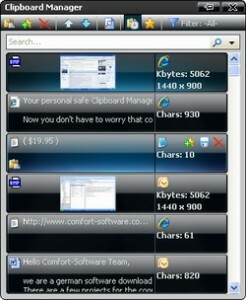 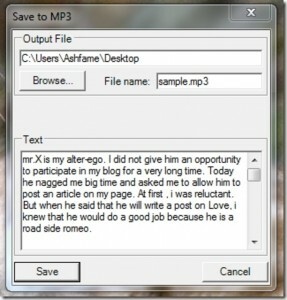 With Multi Clipboard you have access to nine clipboard texts. 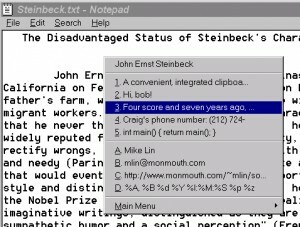 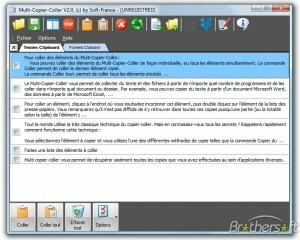 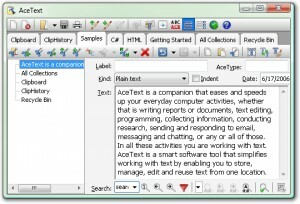 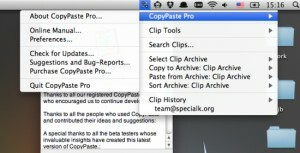 CopyText will let you copy text to the clipboard from various sources and manage this texts. 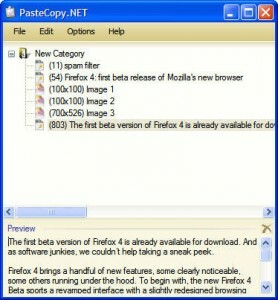 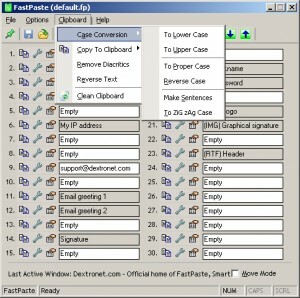 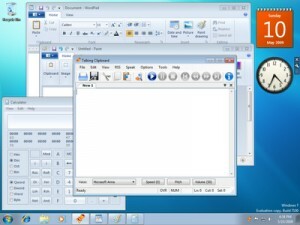 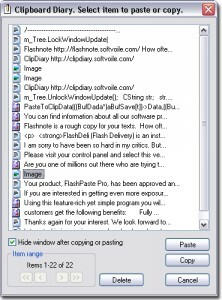 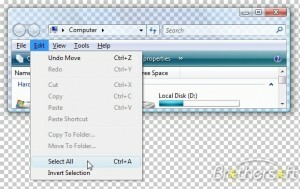 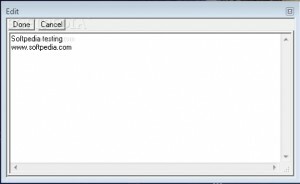 A simple to use application that can help you paste from one location to another.